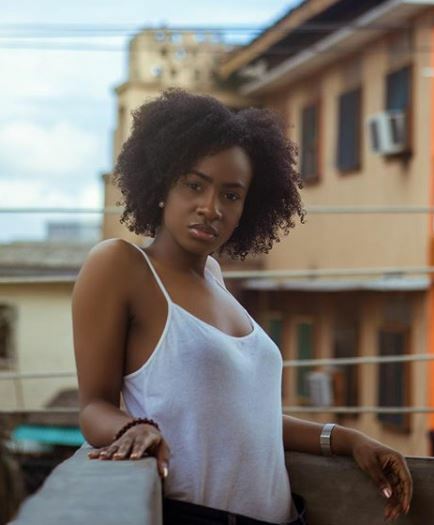 Ex-BBNaija Housemate, Antoinette Lecky, is one damsel that doesn’t want a man that would take full charge of her life in the name of marriage. The 28-years-old Masters degrees holder in Business Administration and Sports Business Management from University of Central Florida, USA shares her thoughts with Inside Nollywood on the kind of man she would not dare marry. “I can’t marry a man who would want to restrict me from doing things I like, most especially, things I was doing when he met me! I’m a free-spirited person but can be traditional. I will always respect my man but also expect him to respect my wants and needs,” she hinted. Anto, who currently lives in America, was evicted from the Big Brother House few weeks after the reality TV show kicked off.